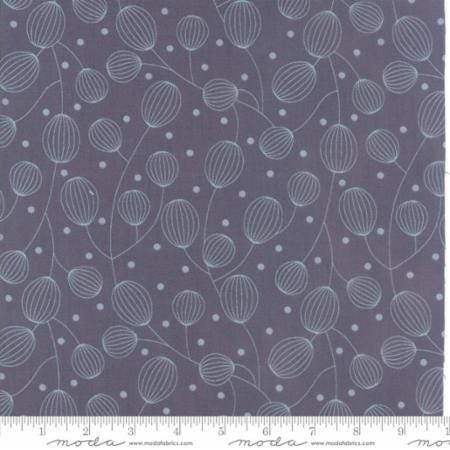 If you would like a longer length just order multiple units (2yds = 4 x 1/2yd units). Your fabric will be sent as a continuous length. 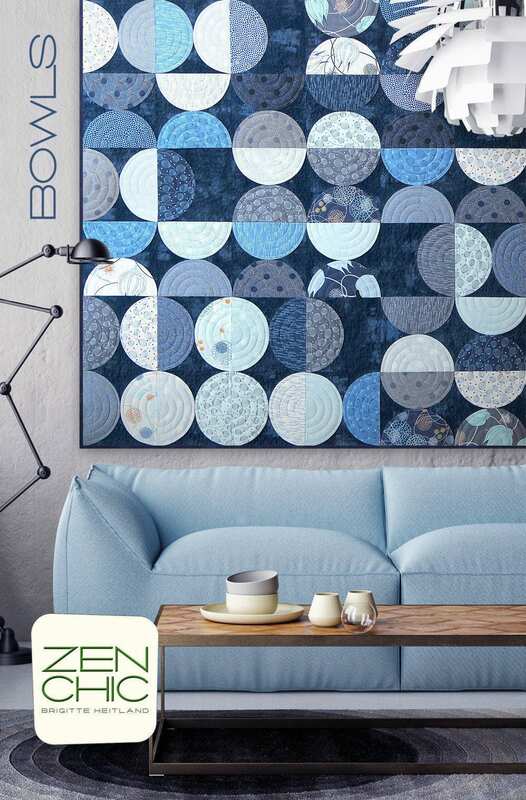 As denim gets more hauteur, it spreads it's wings not only into the collections of the high-fashion highway, but also shows up in the quilt fabric world with increased frequency. 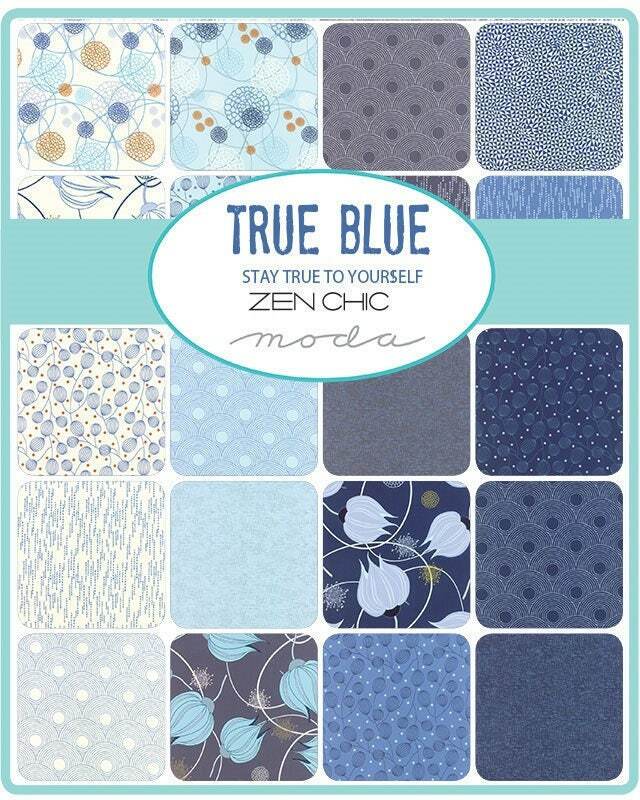 TRUE BLUE captures all the different hues we love about our jeans - from white over a pastel washed-out blue to a powder blue, classic indigo to darker shades like midnight blue and nearly black. Modern reminiscences of Dutch Delft tiles make for beautiful large floral prints. 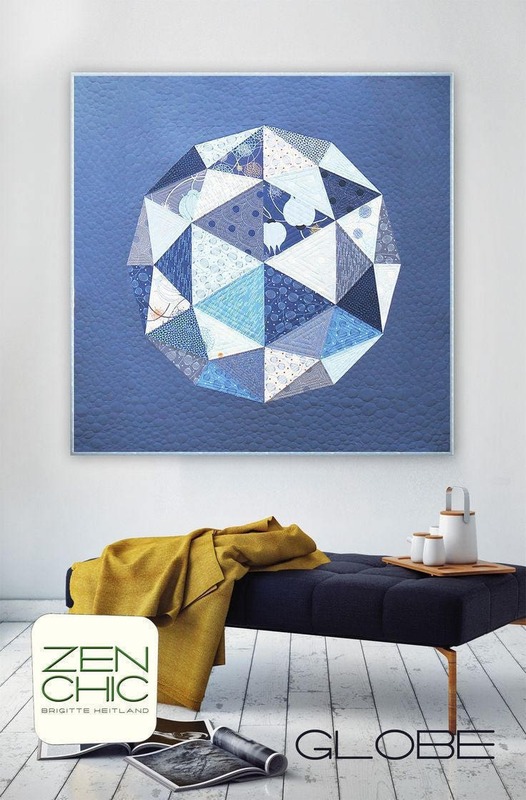 Combined with medium-scale coordinates that are part geometric and part organic, and small-scale blenders, Zen Chic's True Ble collection offers everything a quilter's heart - or denim lover - could want!